10 Revelations That Will Transform Your Relationships and Enrich Your Love Life. The U.S. boasts the highest divorce rate of any country in the world and some of the highest relationship dissatisfaction rates. 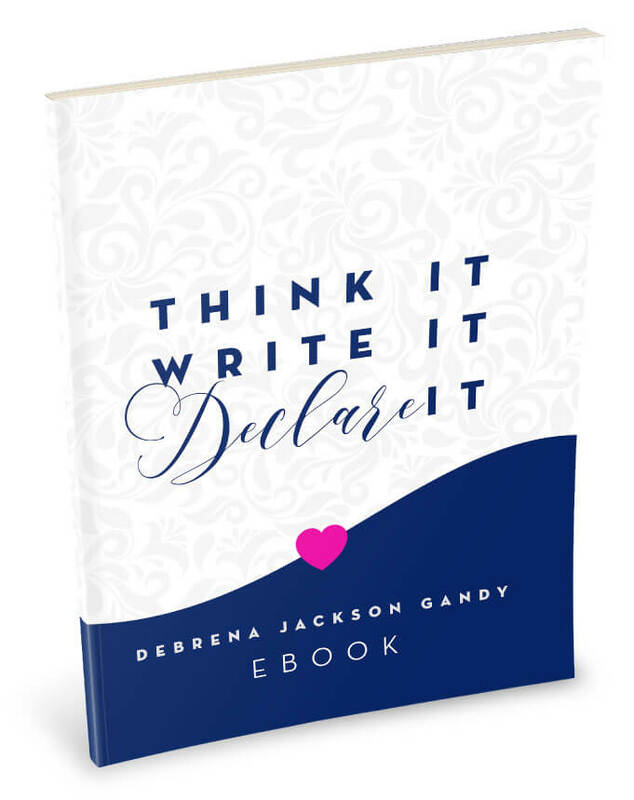 Yet, despite the endless amounts of advice and experts available to us, we continue to experience increasing levels of frustration, conflict, emotional breakdown, and failure in our relationships. What are we missing? What continues to elude us? What is inherently wrong with our understanding of what makes love relationships work? 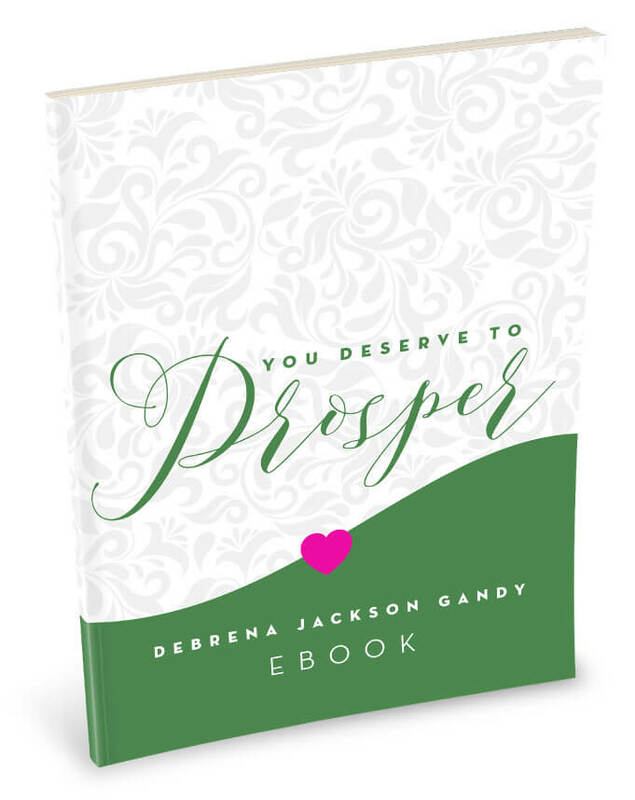 Debrena Jackson Gandy, two-time national best-selling author and founder of The Love Academy addresses these questions and the root causes of this massive breakdown in relationships in our country. Most of the advice and models given to American women only address the symptoms of this epidemic, usually applying simplified how-to techniques that tend to lead to more confusion than resolution. These are band-aids, and ineffective ones at that. 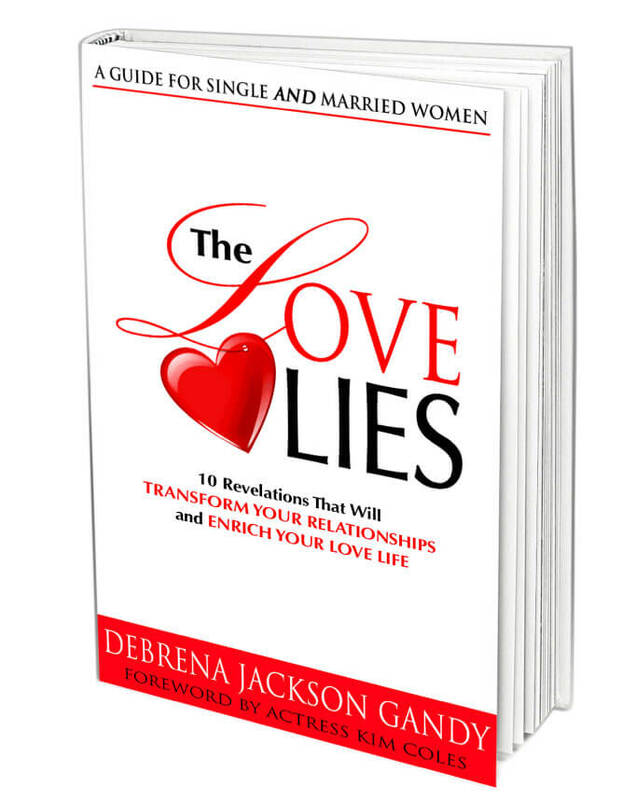 The Love Lies delves deeper to unearth ten toxic beliefs that have been instilled in women since pre-school, influencing us through a wide range of ages and trapping us all in a web of illusions. These powerful “Love Lies” manipulate perceptions, create delusions and perpetuate behaviors that unknowingly sabotage our relationships. 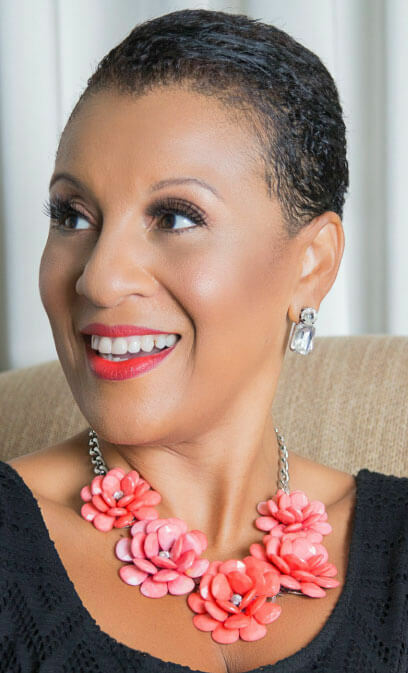 The Love Lies sets women free from chronic cycles of dissatisfaction and disappointment and offers a proven process to dismantle the lies, heal the mind and heart, and transform the American relationship paradigm forever.